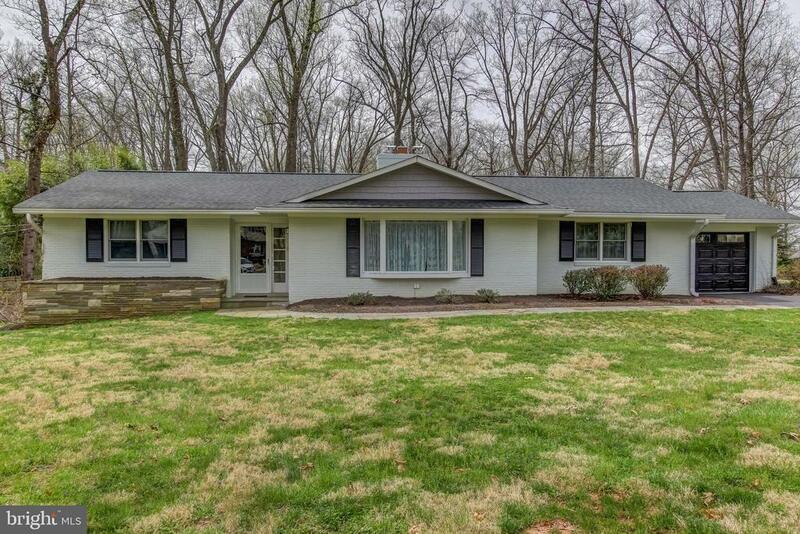 AWESOME UPDATED RAMBLER IN WONDERFUL GRANBY WOODS! THIS OUTSTANDING HOME HAS BEEN VERY WELL CARED FOR AN IS IN MINT CONDITION! IT HAS THAT KITCHEN YOU DREAMED OF W/ BEAUTIFUL HARDWOOD FLOORS, STAINLESS STEEL APPLIANCES, CORIAN COUNTERS, LIGHT OAK CABINETS & A BREEZEWAY THAT GOES OUT TO A SUPER SLATE SCREEN IN PORCH! TASTEFULLY UPDATED BATHROOMS! HARDWOOD FLOORS ON MAIN LEVEL THAT YOU WANT TO STOP WHAT YOUR DOING & LOOK AT BECAUSE THEY LOOK SO NICE! PRIVATE BEDROOM AND A HUGE FULL FINISHED BASEMENT! THE HVAC SYSTEM, ROOF, & WATER SYSTEMS ARE ALL UPDATED W/TOP QUALITY BRANDS & SUPER WORKMANSHIP! BUT, YOU BETTER HARRY BEFORE YOU LOSE OUT ON THIS GEM!